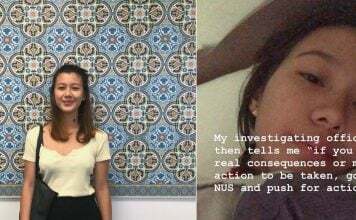 University is meant to be an inclusive society where students are able to interact and exchange thoughts across the different disciplines of study. 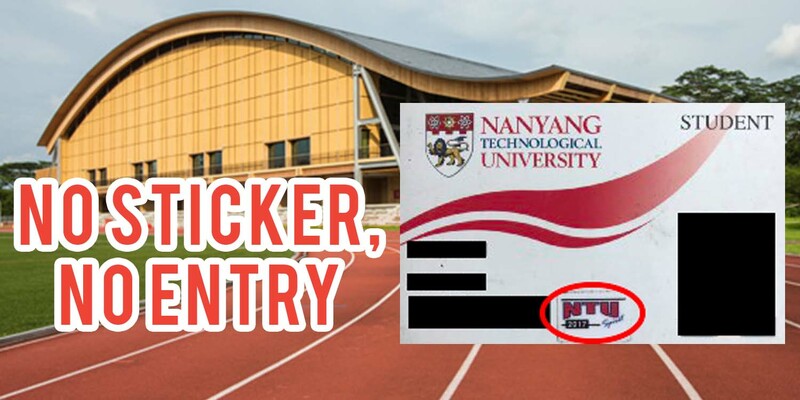 However, that does not seem to be the case after Nanyang Technological University opened its first ever athletes’ gym. The gym is located at its new sports hall named The Wave. 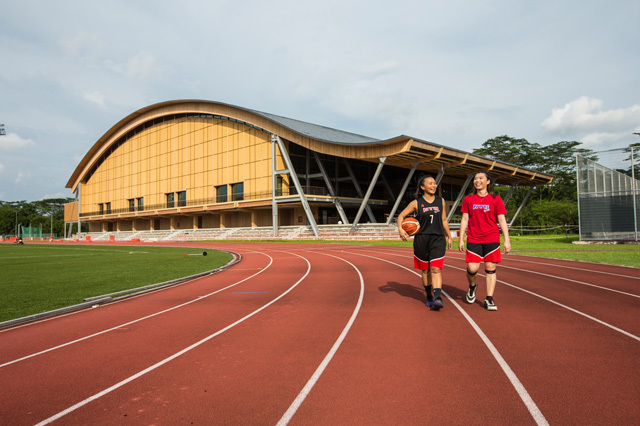 Unlike the old gym at the Sports & Recreation Center (SRC), located just opposite of The Wave, this new facility is only open to students who represent the university in sports. This clearly pissed a few students off, especially after the old gym was closed down. 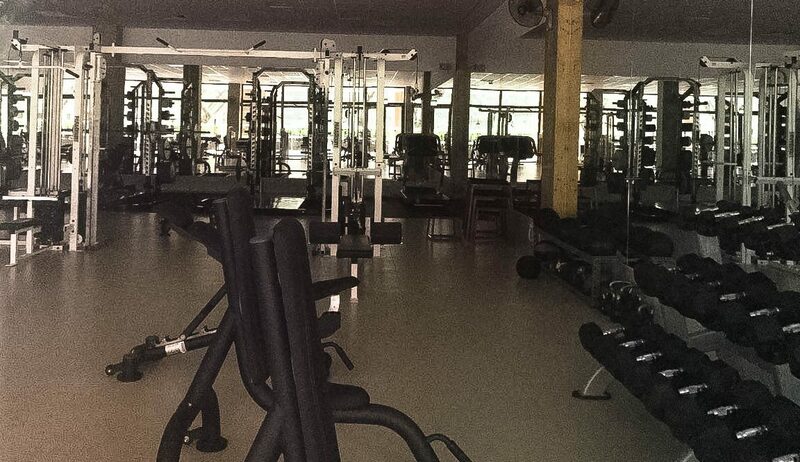 The new gym boasts a wide array of gym equipment as seen in the pictures below. However, not all students will be able to enjoy these excellent facilities. 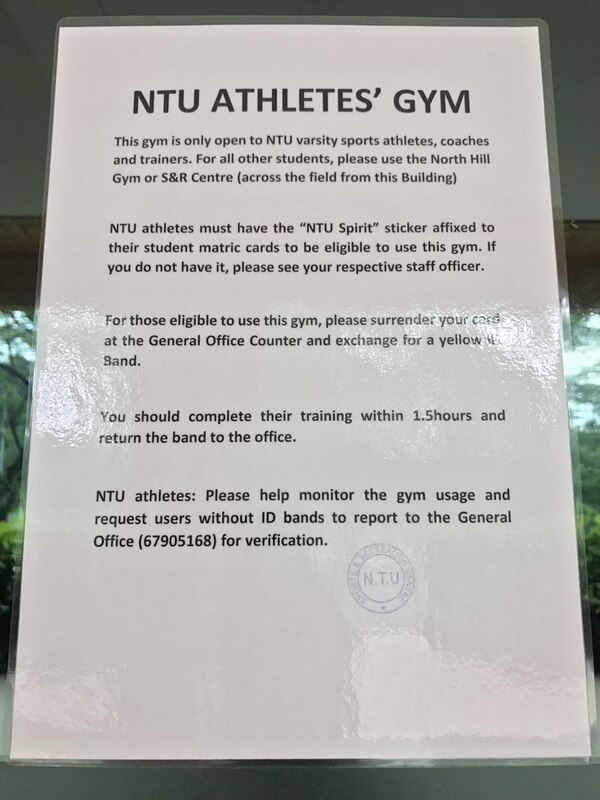 A notice seen outside the gym states that only NTU athletes with the “NTU Spirit” sticker on their student cards will be allowed to use the gym. 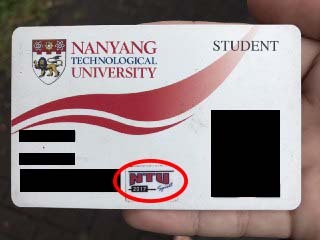 The student card with the sticker, seen below, will be exchanged for a yellow sports band. 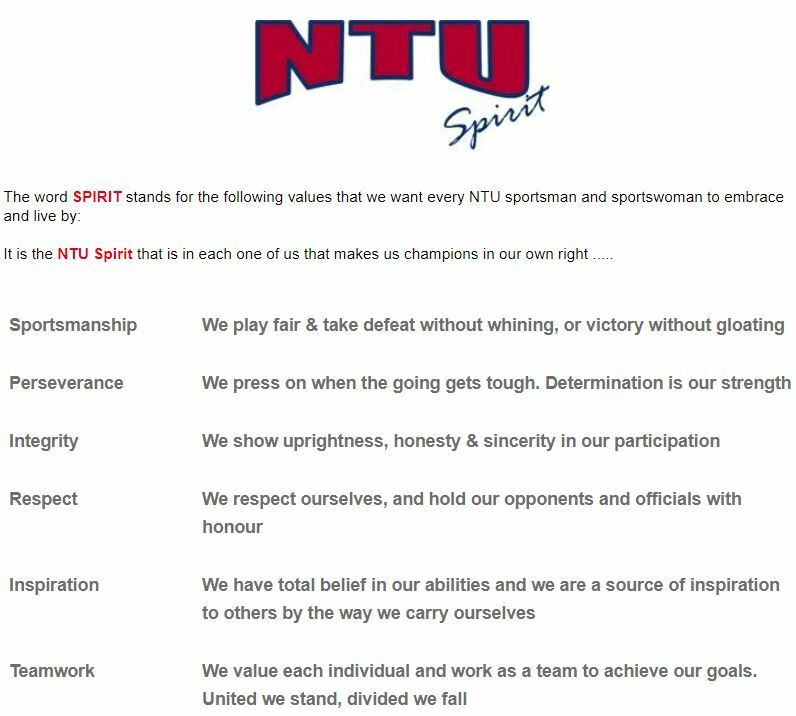 For those that do not know, NTU Spirit is actually an acronym which represents the values that the university wants every sportsman and sportswoman to embrace and live by. And true to its values, the sports office of the new gym have called for their athletes to display teamwork, albeit of a different kind. According to the notice, the management has issued a call for all school athletes to report users without the ID bands. 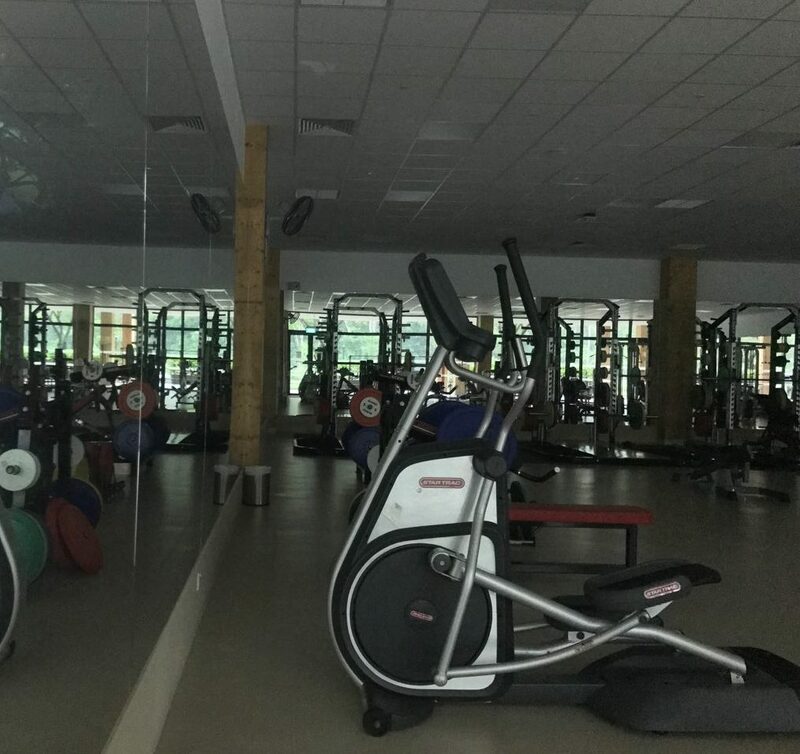 Before the opening of the new gym at the wave, all students were allowed to access the gyms at the SRC. 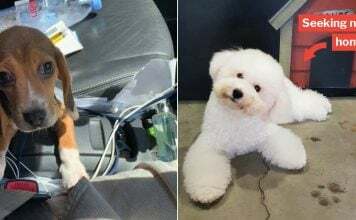 However, campus newspaper the Nanyang Chronicle reports that the “equipment at the old SRC gym has been moved to The Wave, thereby phasing out the former”. 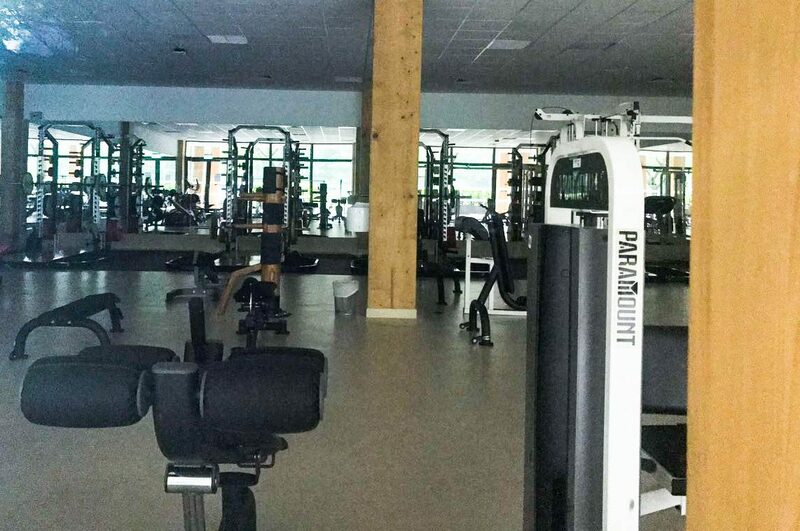 As such, non-university athletes will now have to make do with the smaller gyms in some of the Halls of Residences, or head to the next best gym at North Hill. However, the gym at North Hill might be inaccessible for students that stay at halls which are further away. 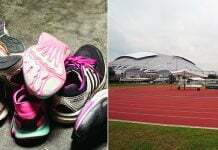 To make matters worse, students have to pay a fee for sports amenities. Nonetheless, we are unclear if this fees include access to the new gym. 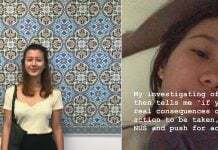 This led to students such as Mr Phua, voicing out their concerns at the unfairness. While it is understandable that exclusive usage of the gym may be required by university athletes, perhaps this ban could be confined to the competition season. 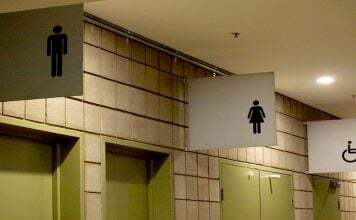 Alternatively, the management could also block out the gym during certain time periods. 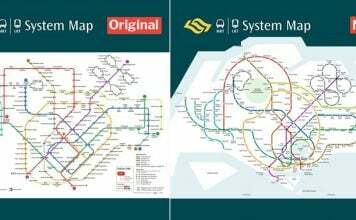 Whatever the choice, the only thing that remains apparent is that something must be done.